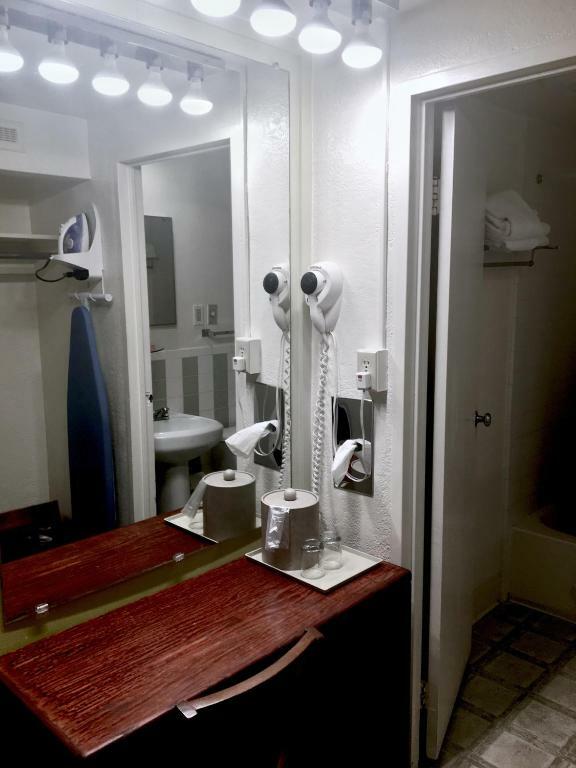 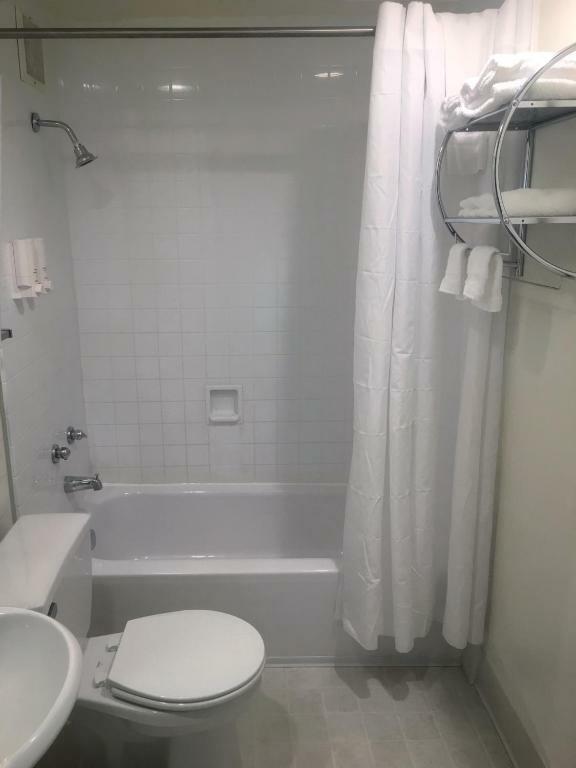 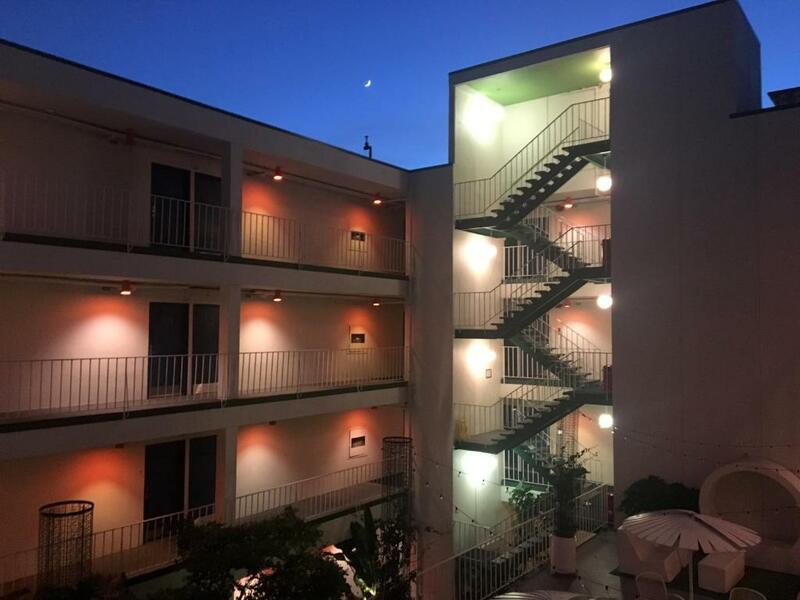 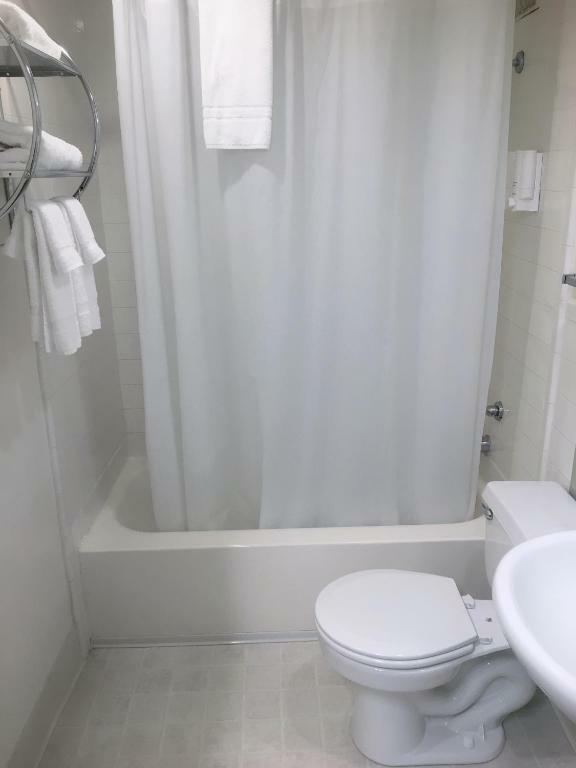 Placed only a short distance from some of San Francisco city centre's main attractions including the legendary Chinatown this property features comfortable accommodations furnished with a unique style.The Oasis Inn is situated close to Japantown as well as the War Memorial Opera House and City Hall. 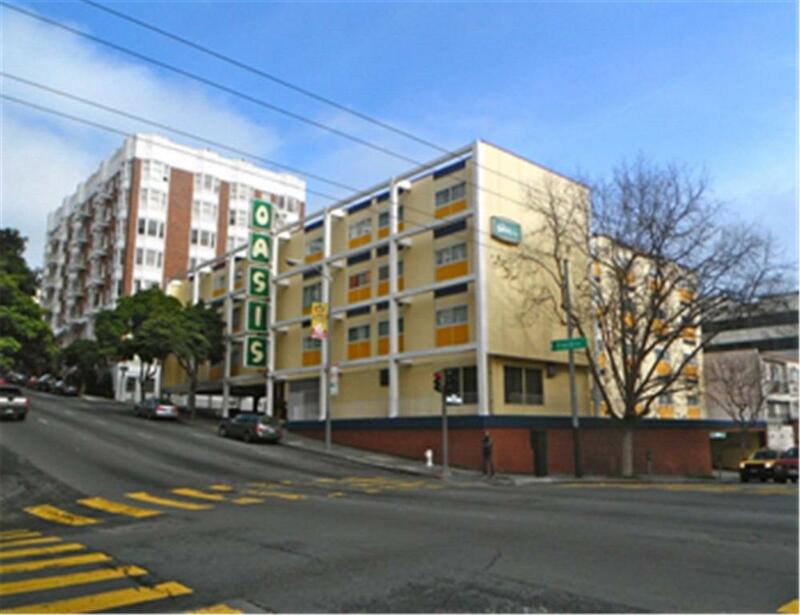 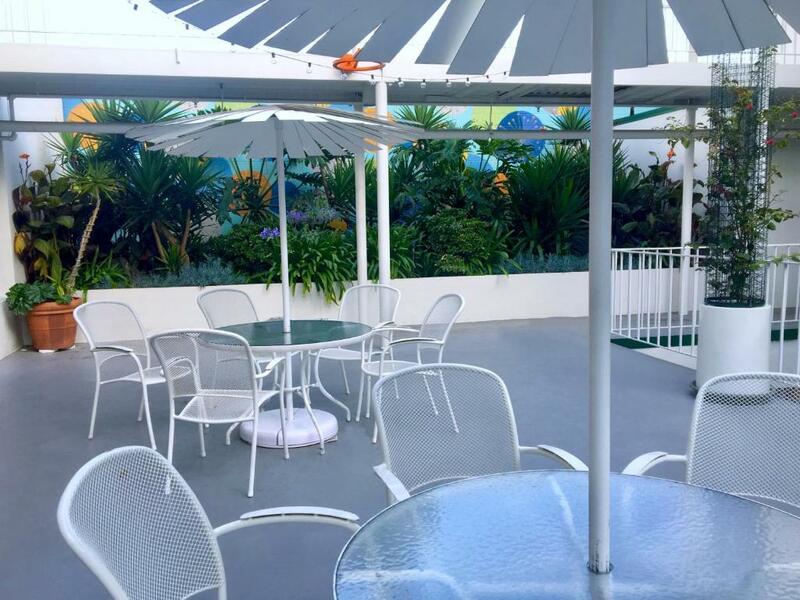 Popular sites including Fisherman's Wharf Golden Gate Park and Pier 39 are also easily accessible.Guests staying at the Oasis will enjoy free on-site parking. 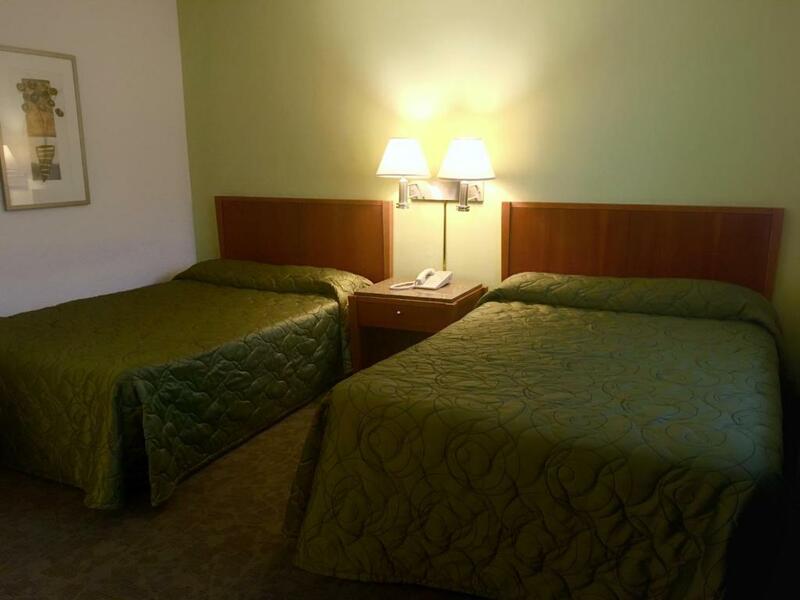 Guest accommodations at the property are furnished with cable TV and ironing facilities.